Described by players as a championship to remember, the World Open and Women’s Blitz Chess Championships kept onlookers from across the world with bated breath for the jam-packed affair. Saudi Arabia welcomed male and female players from 55 countries, among them 10 men and 11 women of world’s top players, in an effort to become a sporting hub and a beacon for change. After a suspenseful opening which saw his initial defeat, World No.1 Magnus Carlsen (Norway) found his groove and reclaimed his supremacy as Champion of World Open Blitz Chess. In the Women’s Championship, Georgian mother-of-two Nana Dzagnidze fulfilled her dream and snatched the gold with her stellar performance. For the Rapid Chess category, Indian grandmaster Viswanathan Anand, fondly known as ‘The Tiger from Madras’, remained unbeaten against some of the highest IQs in the world and swiftly emerged as winner. The Women’s Championship was dominated by Chinese Grandmaster Ju Wenjun, who won the gold medal as the only player to finish with a win rate of nearly 80%. This entry was posted in Uncategorized and tagged 360 Magazine, championship, chess, China, competition, DNA, entertainment, Georgia, Global Society, india, Norway, pop culture, Saudi Arabia, Tiffani Gipson, Vaughn Lowery, Women’s Blitz Chess Championship on January 2, 2018 by tagalexandria. 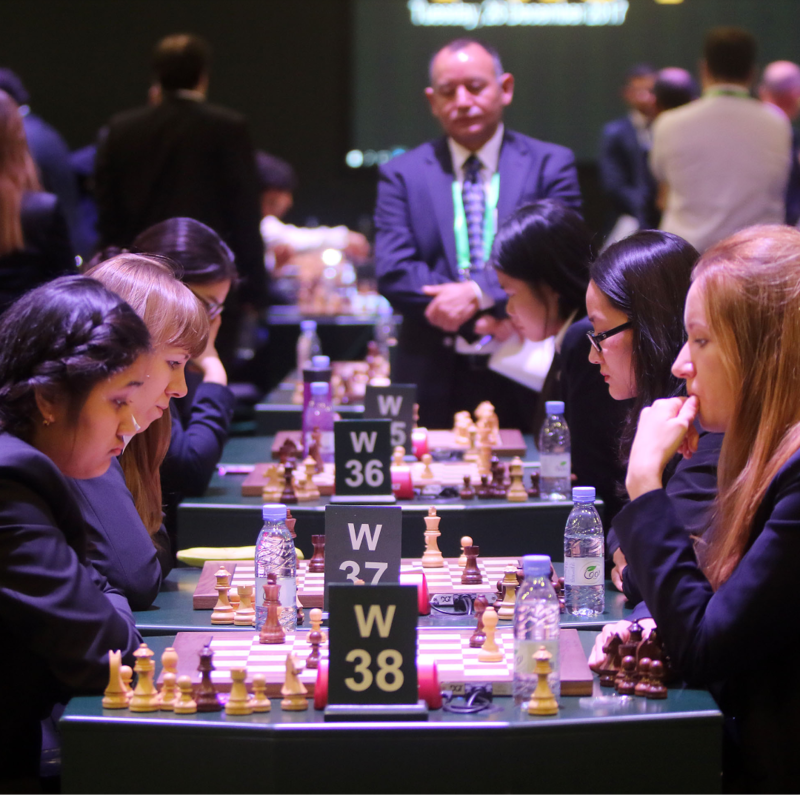 The inaugural King Salman World Open and Women’s Rapid & Blitz Chess Championships have begun, held in Riyadh, Saudi Arabia for the first time in history, with Chinese classical chess champion Ju Wenjun achieving a perfect opening score. 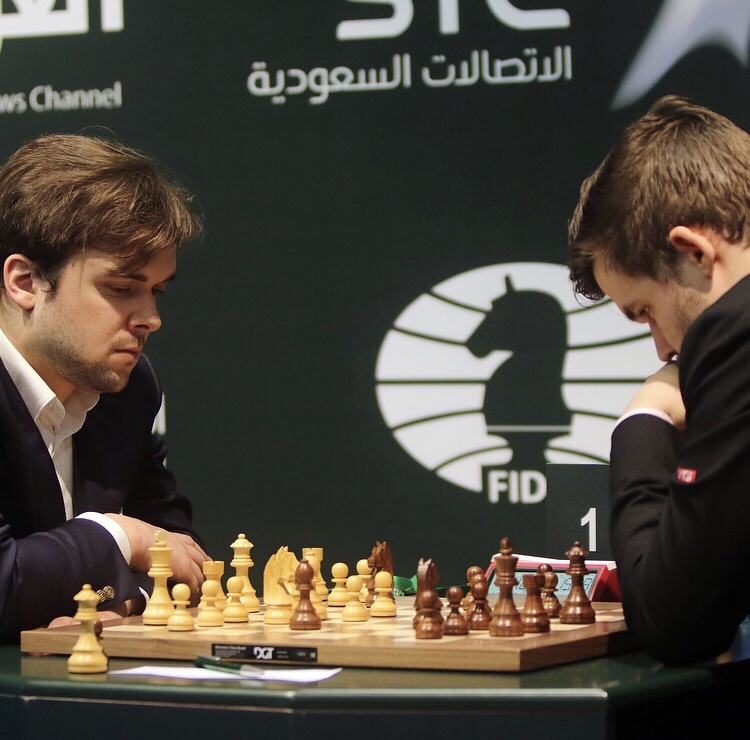 Meanwhile the World Number One, Magnus Carlsen, got off to a less than ideal start. Surely, he will look to improve on his game today. The event, running until 30th December, marks an important advance in Saudi Arabia’s mission to become a sporting hub capital and provides a refreshing inclusion of women in such high profile public events. The event has attracted attract more than 200 players from all over the world, providing aspirational role models for players in the region and sees famed male and female chess players compete on the World stage for a chance to prove their strategic prowess against some of the highest IQs in the world. This entry was posted in Uncategorized and tagged 360magazine, champion, chess, chess players, Chinese chess, December 30th, DNA, event, FIDE, Georgios Makropoulos, Inaugural 2017 King Salman World Open, Ju Wenjun, King Salman, Kosai Al-Fawaz, Magnus Carlson, number one, opening ceremony, pop culture, public profile, Riyadh, Saudi Arabia, sport, Turko bin Abdulmohsen Al-Sheikh, vaughnlowery, women, Women's Rapid & Blitz Championship, world on December 28, 2017 by wp360mag.